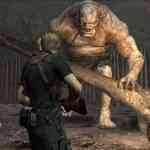 Resident Evil 6 went even further in this direction of high production qualities coupled with B-Grade presentation. 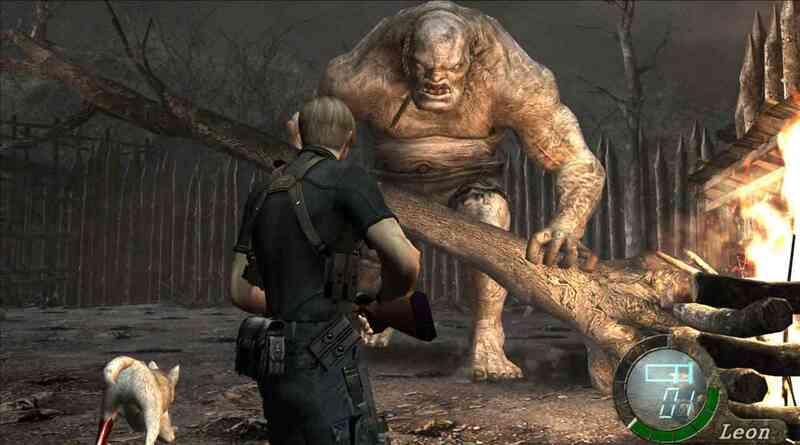 Yes it was loaded with quick time events, yes it wasn’t even trying to be scary and yes it was dumb – even by Capcom standards – but RE6 didn’t feel like any other game on the market. However, there was also the possibility that this might have to do with my other gaming sin; I hadn’t played a single minute of Resident Evil 4. A game that I remember seeing every five minutes during Gamespot’s 2005 awards show but never bothered to try. My interest only decreased after I played the PC version of Revelations, an RE title that many people praised for bringing the series back to the roots of the fourth game. I did get some enjoyment out of the cooperative Raid mode but its campaign was something I gave up on after the one hour mark. After picking up review duties and playing nothing but Resident Evil 4 Ultimate HD Edition for the past week however, I’m happy to say that I disagree with everyone that said Revelations is a return to form, Resident Evil 4 is a much better game. 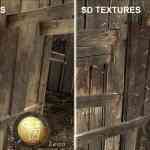 Now, the official reason why this version of the game is called the “Ultimate HD Edition” is because the game has new HD textures and high-resolution graphics. I suspect that one of the other reasons is because RE4 already came out on the PC and it’s known as one of the worst ports ever made. 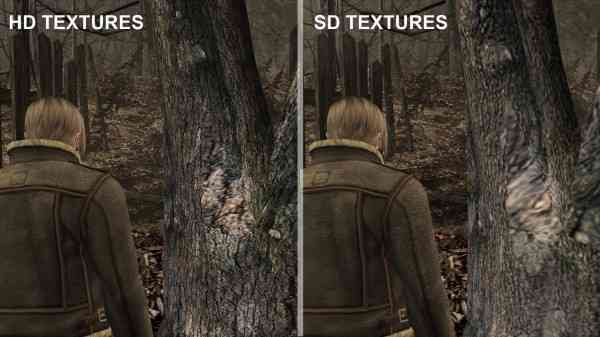 In that regard, this new version of Resident Evil 4 on PC fares a lot better. However, the fact that the game was originally designed for console is apparent. The PC controls aren’t bad by any means, it’s just obvious that the game wasn’t made with a mouse and keyboard in mind. The aiming controls feel slow and moving the mouse too fast when you zoom in can result in looking in a direction you didn’t intend. 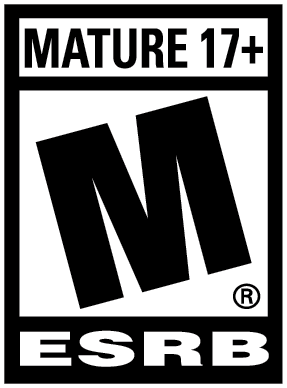 If you’re going to play this game, use a gamepad, it makes for a much better experience. Now, here I am almost halfway into this review and I haven’t even started talking about the gameplay yet, or the story. The latter is on purpose though since this is a Capcom game and like a lot of Capcom’s in-house projects, the writing and voice acting is atrocious. In later Resident Evil games, I always blamed the laughable dialogue on the scripts, not the performances of the actors, but here? Yeah, everyone is at fault in this case. Oddly enough though, despite the bad writing and acting, this game reminded me of the original Half Life. Much like the 1998 classic, it starts off teaching basic mechanics of the game but without telling you explicitly. It lets you figure things out for yourself. Enemies don’t die immediately from headshots, but it does stagger them, allowing you to run up and perform a roundhouse kick so you can save precious ammo. Your knife is not that great in combat but is very useful for busting open loot crates and executing downed enemies. Your average foe takes off a bit of your health but enemies that wield chainsaws kill you in one hit. Resident Evil 4 arms you with information like this and then creates new scenarios by changing the game’s variables, which require you to come up with new strategies on the fly. Leaving discovery up to the player is really what makes this game such a joy to play and is something that many other developers still don’t get right. In an age of tutorial prompts that give players information like “Hold the left thumb stick forward to move forward”, it’s refreshing to play a game that doesn’t treat the person behind the TV screen like brain dead child. While it’s not the least bit scary, RE4 does have a high level of tension that never quits. I remember being at the end of chapter four and having my inventory filled to the brim with guns, grenades, ammo and health packs, thinking that the game had finally run out of ideas. That is until three sections later when I only had two weapons with ten rounds each, a few grenades and no first aid sprays. Due to the lack of ammo and the ability to buy it off of the creepy merchant, you end up scavenging for items and exploring the world. The locations are nicely varied for the most part, even if the brown and greys do become a little boring; if only because they’re so common in games since the explosion of modern military shooters. Speaking of presentation, it doesn’t hold up as well as the gameplay. The game hasn’t been overhauled completely, opting for bumping up the textures and providing higher resolutions than the original console versions. However, some areas of the game haven’t been worked on and these stick out. Some animations don’t look as smooth as others, a few textures and effects are horribly pixelated and many of the cutscenes haven’t been touched at all. Not only are they ugly but also jarring to see after playing the game with everything turned up to the highest setting. Sadly, regardless of how well the gameplay holds up, there are still things that reveal the 9 year hiatus that RE4 has taken from gaming. Quick time events and button prompts in boss fights are the most frustrating but there are some other nit-picks, such as not being able to save where ever you want. Plus, it’s hard to get immersed in a game when you’re constantly exiting to look at another screen. 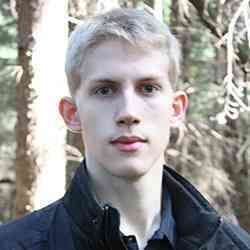 In all honesty immersion is not RE4’s strength, nor its story or characters. 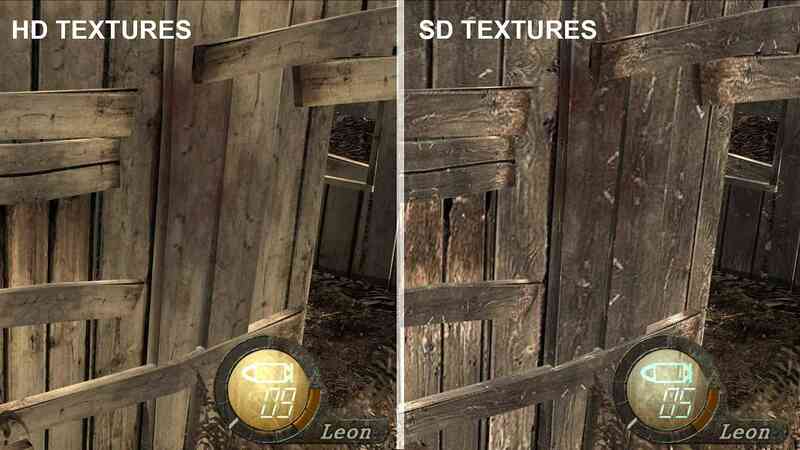 What really makes Resident Evil 4 work so well, even by today’s standards, is the gameplay. There’s also no denying the value you get for twenty dollars. After finishing the 14-18 hour long campaign, you receive new costumes for characters, hard mode, new game+, the Mercenaries and two mini campaigns that have you play as Ada Wong, Resident Evil’s well known femme fatale. It does have its ups and downs but taken as a whole, Resident Evil 4 is an example of excellent game design, one that many developers of today should take notes from… or maybe not, because last time they did that, I was seeing quick time events in a Need for Speed game.